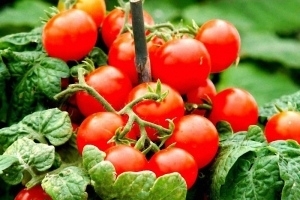 Vegetables of the open and closed ground - Agricultural complex "Zhdanovichi"
One of the main achievements of the agricultural complex is greenhouses. They are built in the village of Bogatyryovo, Minsk district, in 2007. The Head of state Alexander Grigoryevich Lukashenko snipped the ribbon on the 1st of September. It is the best impetus for the workers of the enterprise. The total area of new complex is 14 hectares. The specific characteristic of the greenhouses is their energetic efficiency. Besides, Bogatyryovo launched its own mini-TPP (3 megawatts) in 2009. Now the mechanism satisfies the complex needs in energy in full amounts. Excess is sold to Minsk power lines and meets the requirements of the greenhouses in CO2 and produces some heat for heating the greenhouses. Greenhouse centres occupy 27 hectares. 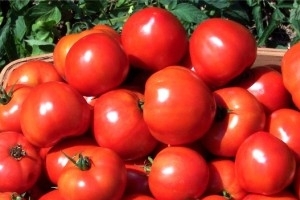 The main cultures are tomatoes and cucumbers. In 2008 it was the first time when eggplants, peppers were harvested. Such great projects demand considerable investments but these costs create basis the further development of production of vegetables on protected ground. 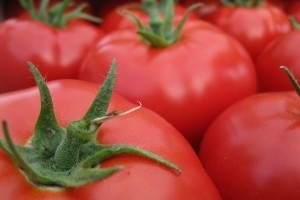 In 2008 harvest exceeded 11 tons, of which 7 tons are tomatoes, more than 3.5 tons – cucumbers. Due to global modernization the enterprise got new space for planting of new cultures. As a result, the agricultural complex became a country leader in producing vegetables on protected ground. Each third kilo of tomatoes in Minsk area and each seventh one in Belarus is planted here. In 2008 earnings of production per hectare exceeded 424 million rubles, while the productivity per square meter increased by 2 times. These results became possible due to the right choice of production technologies. 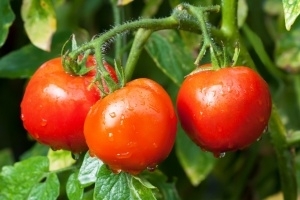 Producing vegetables is based on the modern Dutch technology of small-capacity hydroponics. Plants are grown not in soil. The technology uses special mineral cotton as substrate. Every plant is supplied with computer operated dropper that delivers nutritious substances and water in demanded quantity and in due time. Thanks to this balance in nutrition nitrates are not accumulated in plants and it is constantly under control. These technologies allow harvesting cucumbers since February and tomatoes from April to November. Due to it crop yield increased by more than 2 times. The Dutch technology is used for production of vegetables on open ground. It allows increasing the production and profitability. Specialists at «Zhdanovichy» have their own «manufacturing secrets». For example, the Dutch technology is applied in raising cabbage plants which are grown in special peat containers (cassettes) that are later transferred into the open soil. It prevents root damages and ensures 100 per cent of plants to take roots. Growing cabbage seedlings from imported seeds with a cassette method ensures high harvests of the crop – about 1000 centners per hectare. Besides traditional carrot, onion, turnip and potato, the enterprise started to plant squash, bush pumpkins and other crops. 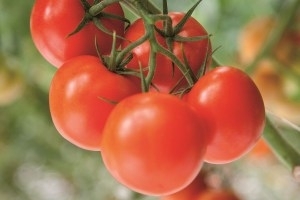 The total number of vegetables produced on open ground in 2008 exceeded 6 thousand tons. Vegetable store (volume – 10.8 tons) helps to save the harvest. In 2008 the reconstruction of one of the departments was finished and now 2.8 tons of production can be placed here for long-term storing. The complex vegetables stores’ equipped with modern freezing and sorting facilities, which contribute to the high quality of goods. 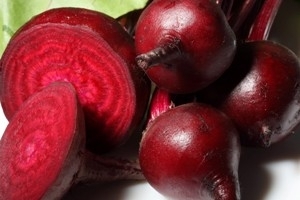 Every years we store about 4000 tons of potatoes, 500 tons of beet roots, 4000 tons of carrots and 5000 tons of cabbages. Our specialists are constantly working on increasing the ltvtl of soil fertility, and that is why phosphorus is applied to locally spots of the areas with a high crop capacity, while organic fertilizers are used in autumn. 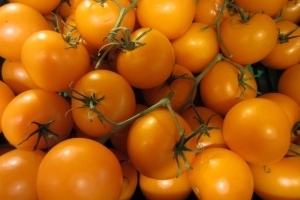 yield commodity tomatoes in heated film greenhouses to 18.4 kg/m2. 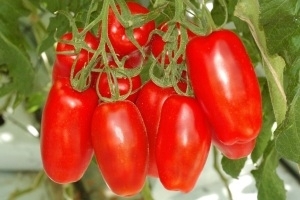 resistant to tobacco mosaic virus tomatoes, vascular disease and various types of nematodes. the plants form 1-2 stalks, the shoots are removed, preventing their growth by more than 5 cm. 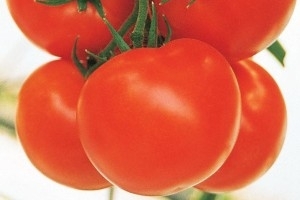 the tomato is tight, firm, resistant to cracking. flat rounded, smooth, very homogeneous, 2-d and 3-chambered fruit. the yield of marketable fruits of 2.0-2.5 kg per plant. resistant to Fusarium wilt, scab, vascular disease, TMV, MP. 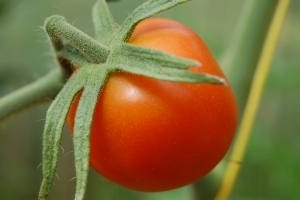 coloring unripe fruit light green, Mature — red. 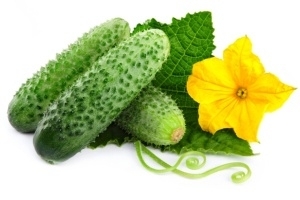 The hybrids of parthenocarpic cucumber have a great interest for cultivation in greenhouses. Mostly they are big and long (19-40 cm), with smooth dark fruits of cucumber, but there are also a small cucumbers (10-12 cm). Fans of the vegetable growers need to know that all parthenocarpic are hybrids, and do not try to multiply them. The disadvantage of these cucumbers is unfit for salting, but marinated products they make are good. There are so many varieties and hybrids of pepper. In our country there are more than a hundred with fruits in different shapes and colors, different ripening. Pepper choose a plot of land which is well heated by the sun, protected from cold and strong winds. 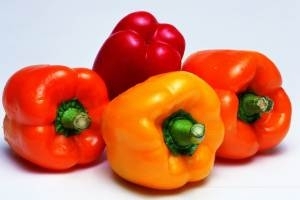 By its nature, a green pepper is a perennial shrub, but we are forced each year to grow again. This plant is thermophilic, our winter him not to move. The root of his rod, branched, penetrates almost meter depth. Pepper is gaining more and more territory, because many people like its taste and usefulness. the flesh is of good taste, without rings, dense. 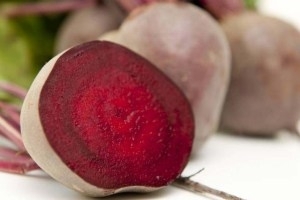 able to produce up to 8-9 kg of beets in one square meter. 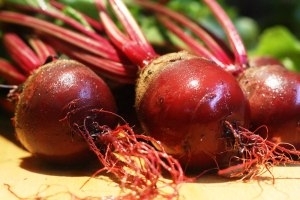 able to produce up to 8-9 kg of beet with one meter square. 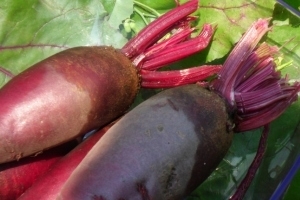 it can produce 120 kg of beet per 10 metres square. when summer sowing is ideally stored more than five months. 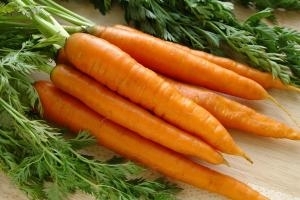 Carrots long and firmly settled in the vastness of our country, it is known for centuries. 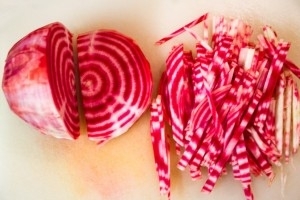 But until the last three centuries, the roots were varied in color – white, yellow, red-violet, red. Red-orange and orange-yellow roots appeared at the carrots thanks to the Dutch. Importantly, in contrast to all varieties of carrots are the difference in terms of harvesting: there are early, medium and late varieties of carrots. Onion is one of the oldest vegetable crops. 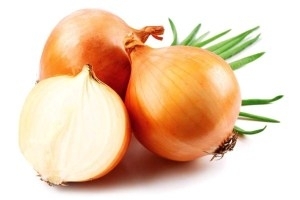 Onion – cold-resistant culture. Seeds can germinate when the air temperature is 5-7°C, but the duration of the period from sowing to germination and density of seedlings strongly depend on soil temperature: at 7-9°C shoots appear after 21-29 days at 13-15 °C within 11-14 days, and at 19-21 °C in 8-9.